Home Blog Got a minute? Help save the world by praying the Fatima prayer with me. Got a minute? 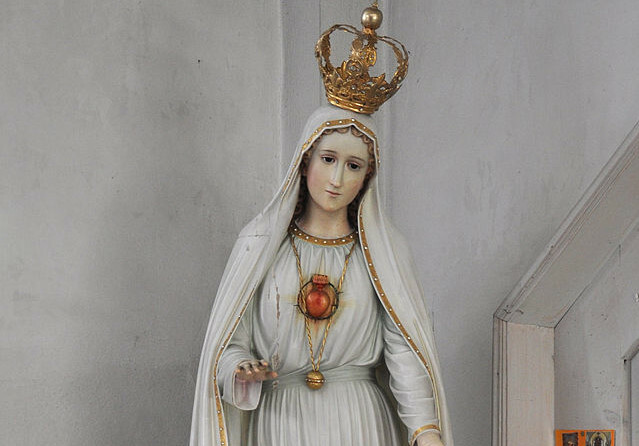 Help save the world by praying the Fatima prayer with me. Blessed Feast of Our Lady of Fatima! I’d like to invite you to pray with me today, for peace and the conversion of sinners as our Lady requested of the three shepherd children, Francisco, Jacinta, and Lucia.